In this tutorial, you will learn how to add HTTPS certificate to your existing PrestaShop website. SSL certificate will not only encrypt connection, protect your e-shop but will also boost your SEO rankings (see our list of SSL benefits here). If you still have not switched from HTTP to HTTPS, be sure to act fast as Hostinger offers cheap SSL certificates for a lifetime. HTTPS certificate installed on your domain. 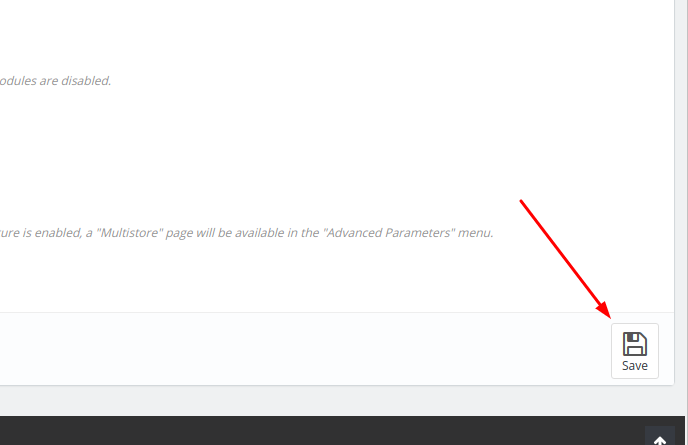 Access to PrestaShop admin area. Refer to this tutorial or this (for cPanel) if you do not have HTTPS certificate installed for your shop domain yet. As you see in the screenshot, you need to click on Please click here to check if your shop supports HTTPS. IMPORTANT: If for some reason, this step failed and HTTPS does not work, you must contact your hosting provider and ask them how to enable HTTPS protocol on your website. Refer to the tutorial in the Introduction section if you have a possibility of installing the free “Let’s Encrypt” SSL certificate. After doing so, click on Save button. And that is basically it! You can test it out and see if your shop has HTTPS enabled! If for some reason it still does not load with HTTPS and loads HTTP instead, it might be that your browser is loading cached content. Refer to this tutorial on how you can clear cache for your browser. 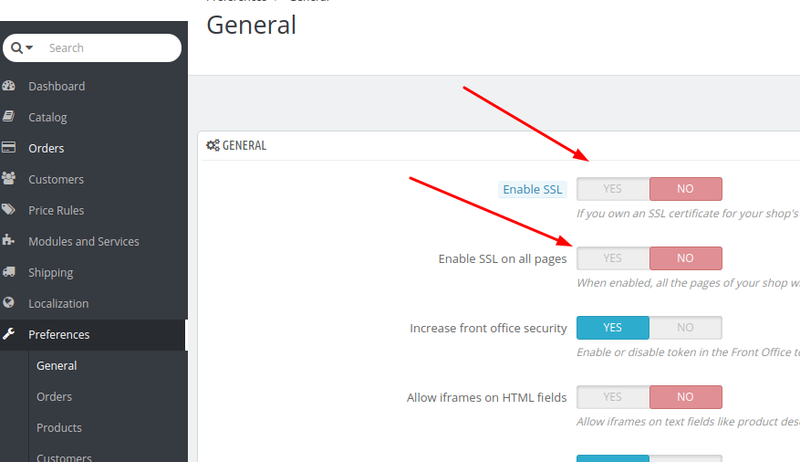 In this tutorial, you have learned how to easily enable HTTPS protocol for PrestaShop store. Now the connection between your shop and visitors is encrypted and secure.